The needs of our customers have resulted in the new B.EVO bushing, an innovative product that will meet the needs of the most demanding customer. 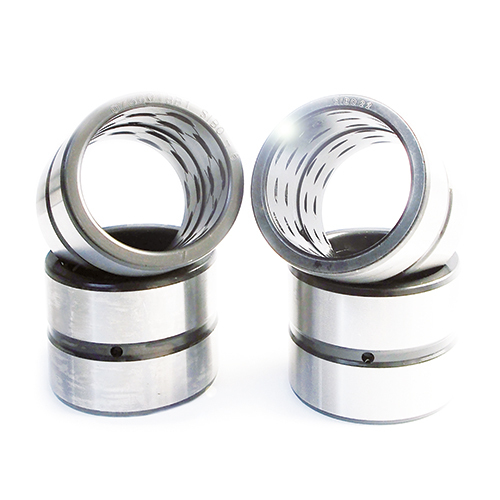 This special bushing is designed to have a longer life and a lower friction coefficient. The special combination of more specific treatments make it exceptionally resistant to wear and seizure. In addition, the special internal grooves allow excellent distribution of the lubrication that ensures continuous and homogeneous lubrication. “This product is not delivered to Germany, Austria, Switzerland, Ireland and Denmark”.